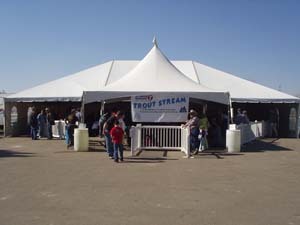 Kids, get to the KTVB Live Trout Pond this weekend, presented by Idaho’s News Channel 7, and for a $1.00 donation you can grab a pole and you might hook a big one. 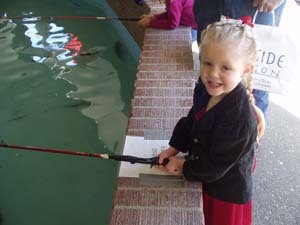 Fish as many times as you would like! 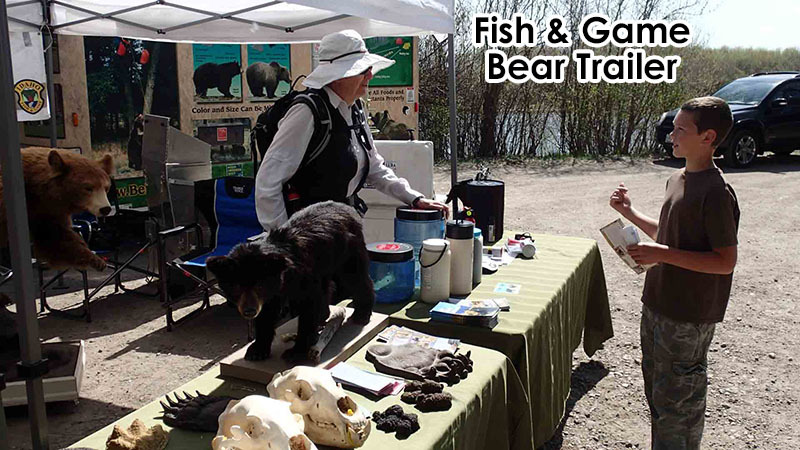 Fun for the whole family and it benefits the Lion's Club. 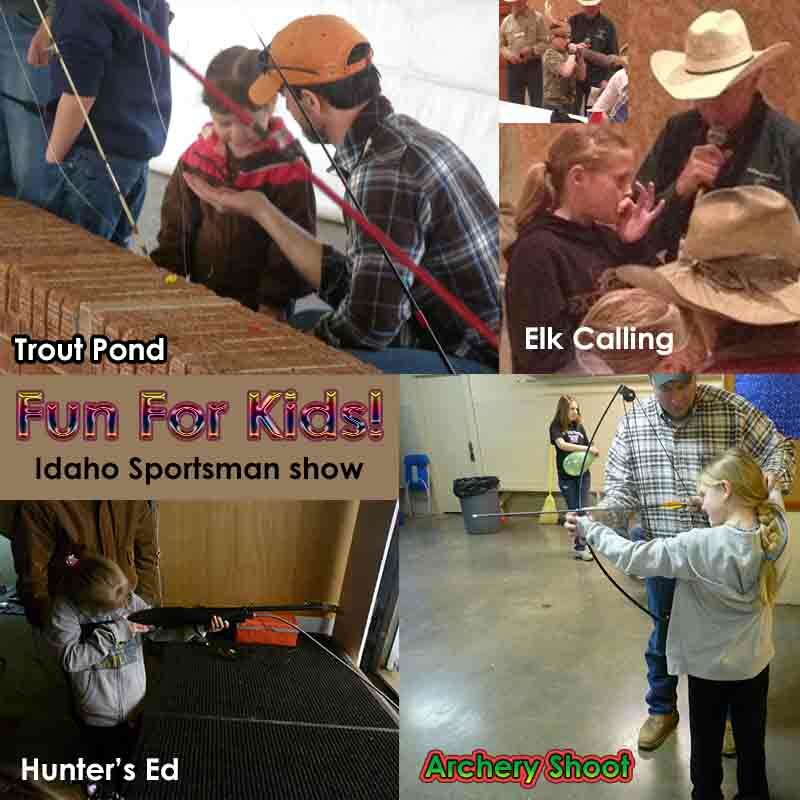 Kid's Archery Shoot on Saturday from noon to 5 presented by Nampa Bow Chiefs. Held outside behind the Expo Building.